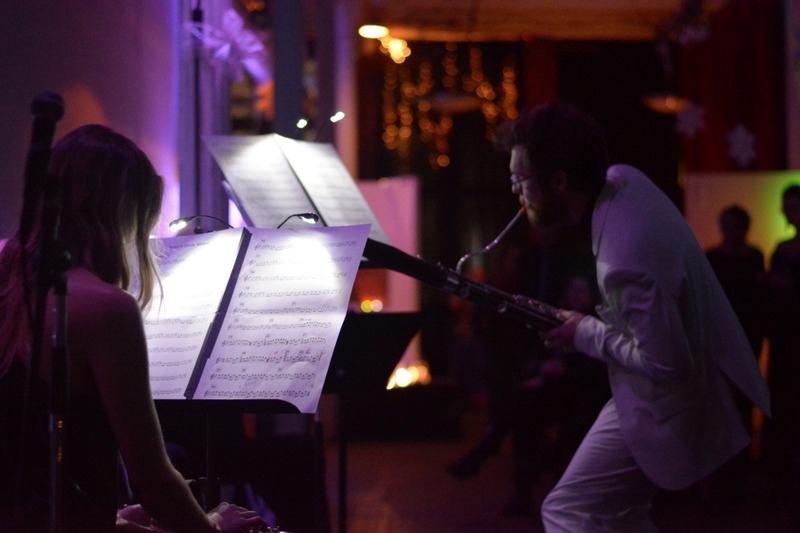 Mind on Fire makes music by living composers and showcases the talents of performing artists, building creative access and collaborative partnerships in Baltimore. *Each tier includes everything above it. You may opt out of any gift. Music brings people together. Performance inspires connection and insight. Art can shape how we think about the world and our community. 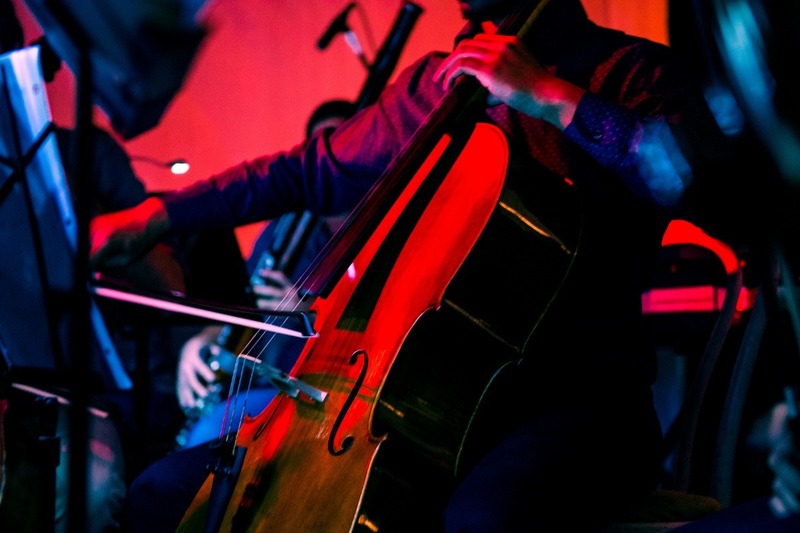 Mind on Fire is a chamber orchestra bringing audiences together to elevate and celebrate art by all artists, presenting compelling performing experiences for and by people of all disciplines. To that end we have assembled a band of high-powered musicians and makers, forming relationships with puppeteers, poets , dancers , folk singing story tellers, comedians, and artists of all types in Baltimore. But we need your help to grow! 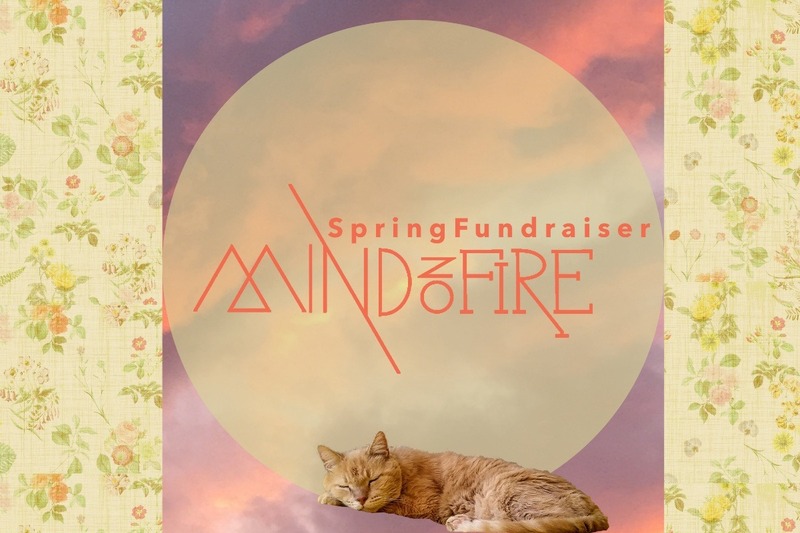 $0.80 of every dollar you donate will go directly back to Mind on Fire’s musicians and the performers we collaborate with. The other $0.20 will be used for the venues, commissions, food, travel, and the machinery to keep us running strong. And more we are a non-profit, 501(c)3 organization! 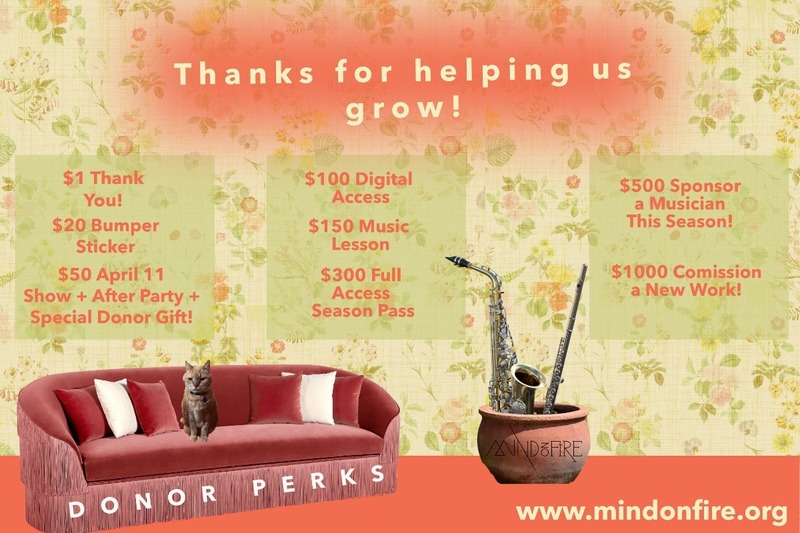 Any donation you make is 100% tax-deductible. This past year has been an incredible one. 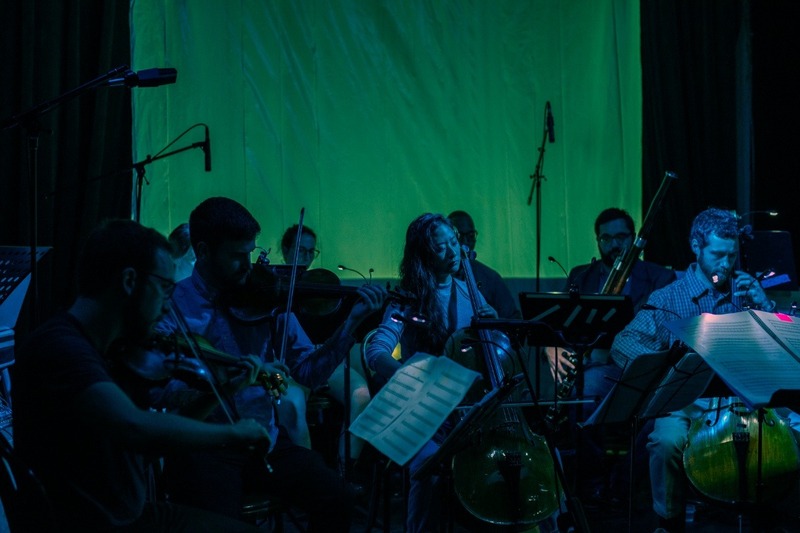 We premiered The Blue of Distance by Elori Kramer, a large scale, visual/musical work written specifically for us. We participated in the second ever Baltimore Symphony Orchestra New Music Festival and High Zero’s Worlds in Collusion. We traveled to the College of William and Mary once again to teach and make music. And, to top it all off, this past January we appeared on the Meyerhoff Stage to make music with Dan Deacon and the BSO .